Low-Carb Paleo Company! – OMG! Well folks, there is good news and bad news. First let’s dive into the good news. How would you like to be told there IS a truly diabetic friendly, low-carb, paleo and health focused company that exists, is already successful, very well established and is selling products all over the USA?! I thought you’d like this. I did too. 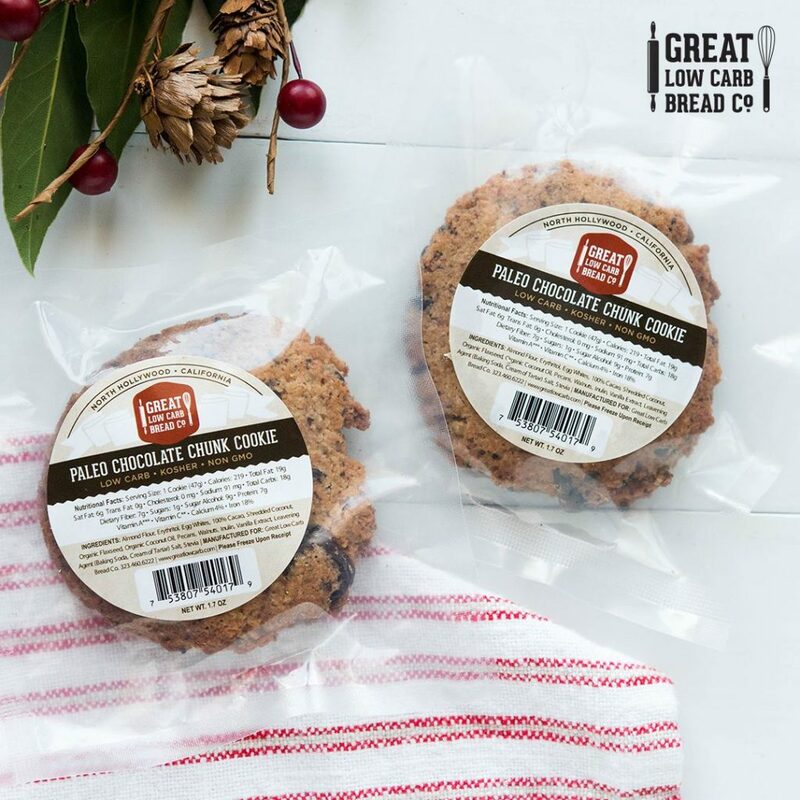 Well read on and learn more good news about Great Low Carb Bread Company and their fresh baked low-carb paleo cinnamon bread, low-carb paleo plain bread loaves, low-carb paleo lemon and vanilla muffins, or how about low-carb paleo chocolate muffins and much more! Read about their free shipping and awesome monthly shipping deals below as well. I did mention there was some bad news. The bad news is just this – there are far too many products being sold out there labeled paleo which are high in carbs. This is not what paleo or even paleo-ish is about. If you are an avid athlete, burning energy at both ends or have a raving high metabolism, by all means eat a sweet potato, some fruits or yummy barbecue sauce on your ribs. Do not fall prey though to one paleo “candy bar” after the next or a ritual of paleo ice cream or muffins every night utilizing some type of “organic or raw” honey or maple syrup in the recipe. Our bodies are not designed to be eating high carbs meal after meal nor snack after snack. 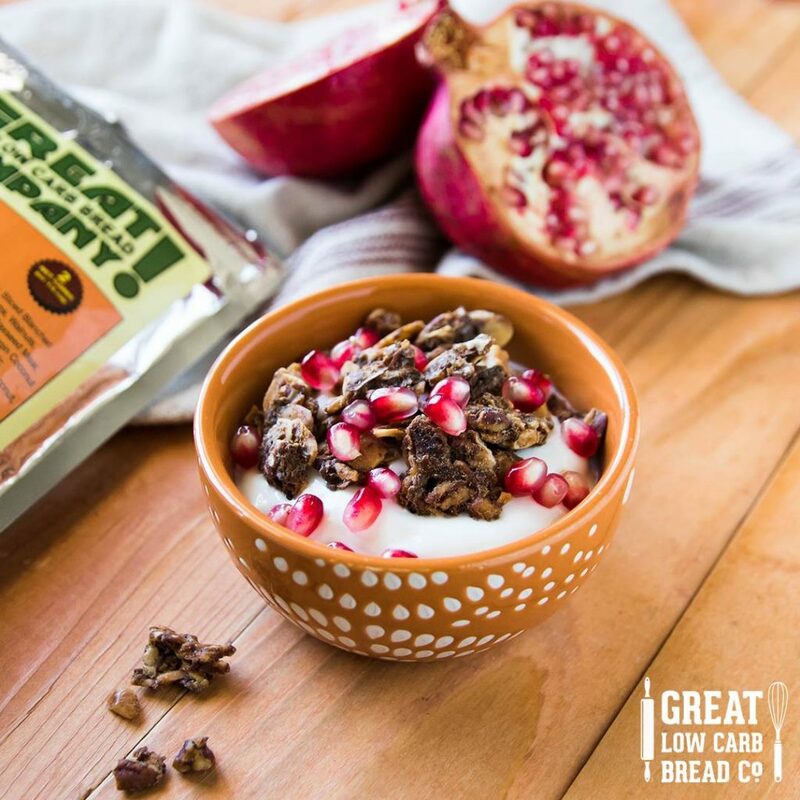 Who said we need to keep our blood sugar high all day long to feel good? False! *Recent studies indicate that keeping fasting glucose levels in the range of 70-85 mg/dL and not allowing after-meal glucose levels to spike higher than 40 mg/dL over your fasting value, favorably influences our longevity genes. I want to live a long high quality of life and I am sure you do too. Now back to the good news. With all this in mind you can imagine how thrilled I was to hear about Jason and his company Great Low Carb Bread Company. He not only sells an entire baked line for the paleo community but he went one step further. He understands what paleo is about. His entire paleo line is ridiculously low carb and out of this world delicious. Adults, kids, teens, athletes and the like are all raving about his products and so am I. 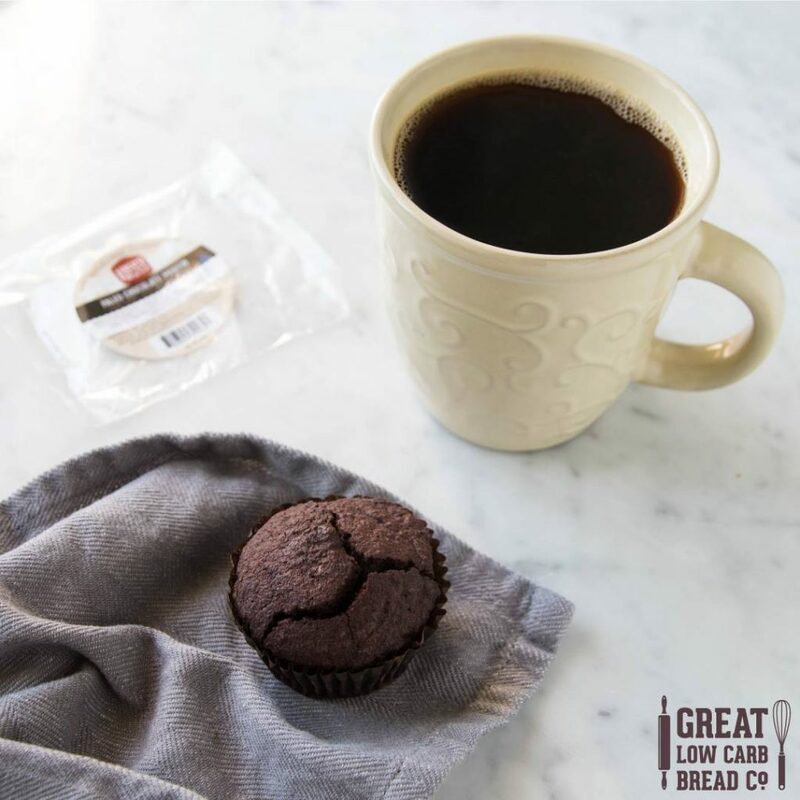 My entire family was enjoying many of the products at a recent gathering and our guests were shocked to learn the muffins were not only grain-free, but paleo and low carb. My adorable grandson is now 22 months old and is addicted to the paleo lemon and paleo vanilla muffins. My healthy, active, tall 6’3” son-in-law loves the paleo cinnamon bread sliced, toasted or not. My 30 and 34 year old sons love the macaroons. They taste so incredibly clean. I am telling you these products are incredible! These products will last for 6 months in the freezer or for one week if you keep them in the refrigerator. Jason does not recommend the fridge though. I stocked up on their cookies, muffins, breads and even macaroons and then later thawed what I foresaw I wanted to use over the next couple days. The website offers free shipping which you can read about in my Q and A with Jason which is below. They also offer a flat rate deal which you can find out about on their site. They also allow you to set up an account or sign in as a guest so no strings attached. 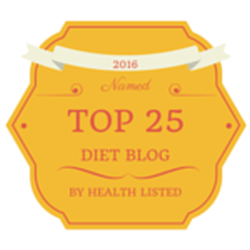 Low Carb is a huge “buzz” word these days and rightly so. The glucose is making people fat, creating more diabetic cases, causing Alzheimer’s and Dementia and even eventually killing more people than we care to acknowledge. I say low-carb paleo is not only an attractive word but a lifestyle approach to eating for longevity and a high quality of life. 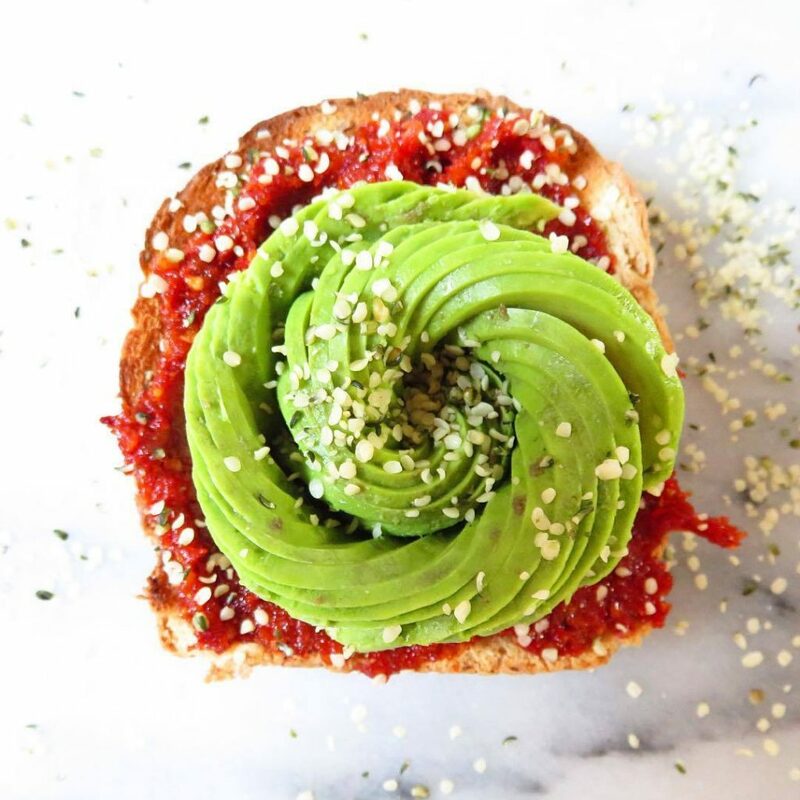 With this company we can now have access to baked foods that nourish our body, give us sustained energy and does not take from it, making it weak, ill or feel bad. When did you start the company? December 2003. What inspired you to start a low carb company? I was on a low carb diet and knew there were tons of products out there but were all in different places. I wanted a store dedicated to the low carb way of life. Do you adhere to a low carb, gluten free or low carb paleo diet? Yes, low carb mainly similar to Atkins. If so, why and what changes have you experienced? I’ve lost and managed to keep off 80 lbs. over the course of the years. Do you encourage others to eat a low carb diet and why, if so? It really works and is nutritionally sound. 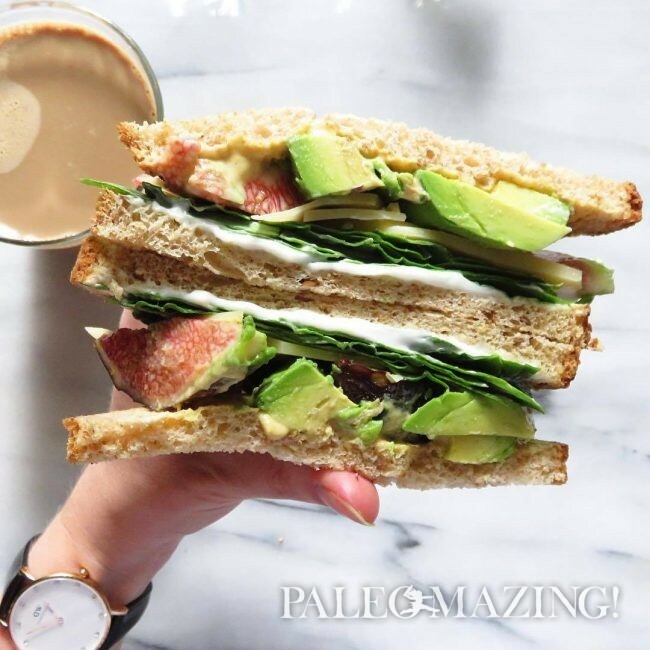 What is your favorite paleo product? The plain paleo bread I think. Your paleo products are famously LOW CARB. That is a huge buzz word in the health, wellbeing and anti-aging world these days. What inspired you to launch this line? There were a lot of gluten free products out there that are super high in carbs and then some paleo products that were still high in carbs. What are your three TOP low carb paleo sellers? Plain Bread, Chocolate Muffin and Maple Granola. Do you work on any of the “development” of your low carb paleo recipes? Yes when our baker sends us samples I will have him tweak a few different ones and do a blind taste test on taste, texture etc. 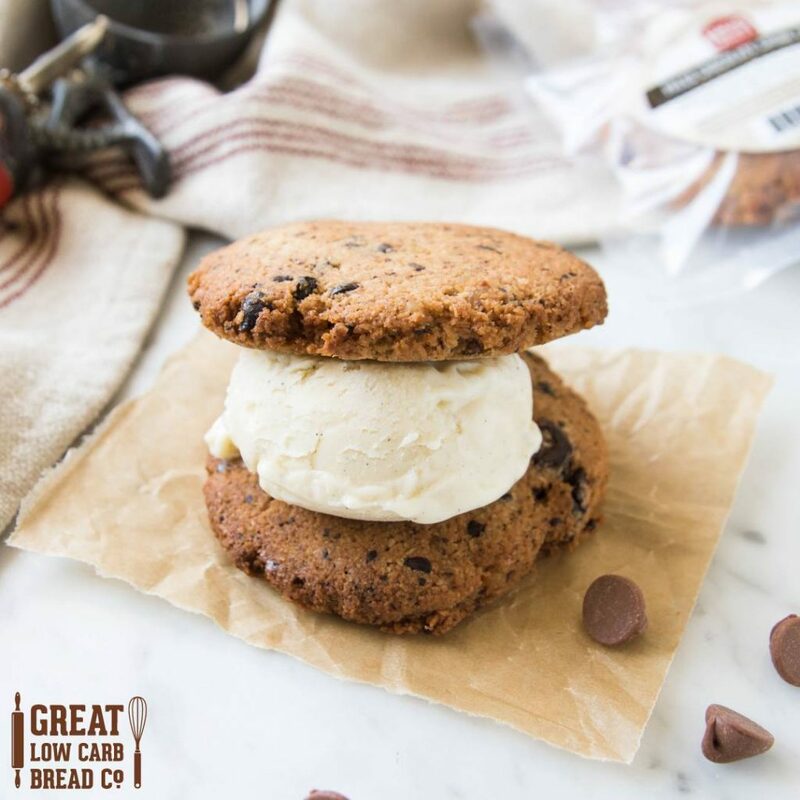 What are you proudest about in your low carb company? The emails and letters that we receive about how we helped someone that was pre-diabetic keep from turning full on diabetic. Success Stories!!! On your site, flat rate shipping of 12.95 is for “how much” product? Unlimited amount! If a consumer signs up for the mailing list on your site and purchases $100 worth of goods, do they get free shipping just once? Well Tina, we have generous coupon codes generally each month and I offer free flat rate shipping when spending over $100.00 and you can use that all month long. What kind of egg whites do you buy and use? We use only free-range organic egg whites! Is there a 6 month shelf life if kept in the refrigerator? No, put all products in the freezer. We don’t recommend the refrigerator – 1 week shelf life in the fridge, probably, but I don’t recommend it. You currently ship only in the USA? Yes, only to the USA at this time but I am sure that will change. Thank you Jason. 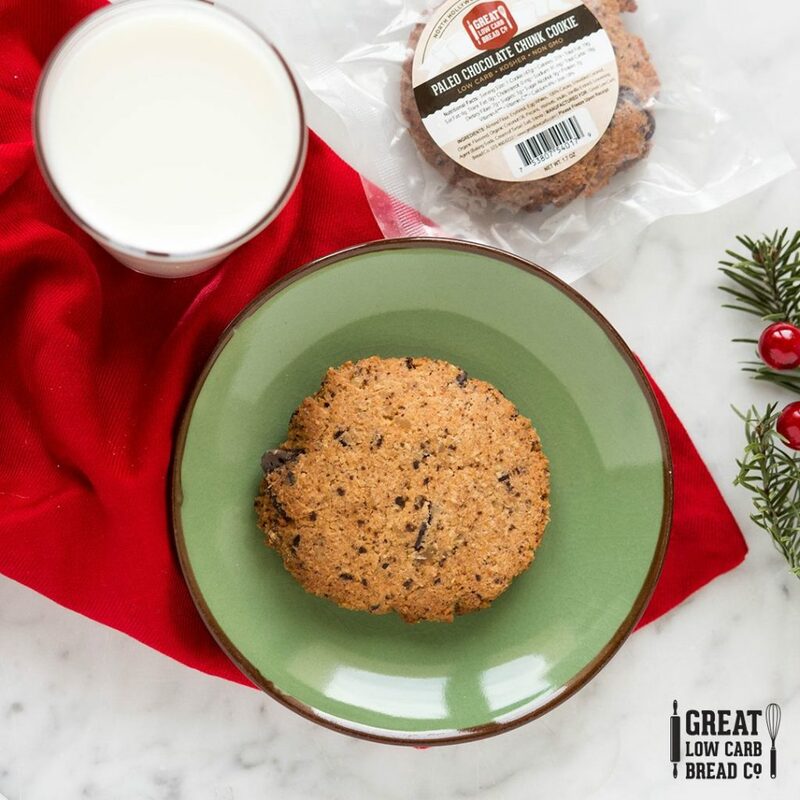 What an incredible company with such delicious baked goods, all low carb and paleo friendly.